Anyone dealing in real estate knows that foreclosures can be excellent deals that result in great investments. Foreclosure prices are often 30-40% cheaper than an average home in the same location. However, any money you save on the purchase price will definitely be spent on cleaning it out and the subsequent renovation. After the housing crisis, there were thousands of homes left abandoned with personal belongings still inside and most had significant damage. Many investors were left to pick up the trash and the bill for the repairs. Of course, many of these buyers learned that there is a right way and a wrong way to handle a foreclosure clean out. That’s why the professionals that handle residential trash removal in Greenville composed a list of clean out tips to help out the foreclosure or fixer-upper newbie. Here are a few best practices to make sure your clean out is done properly and efficiently. 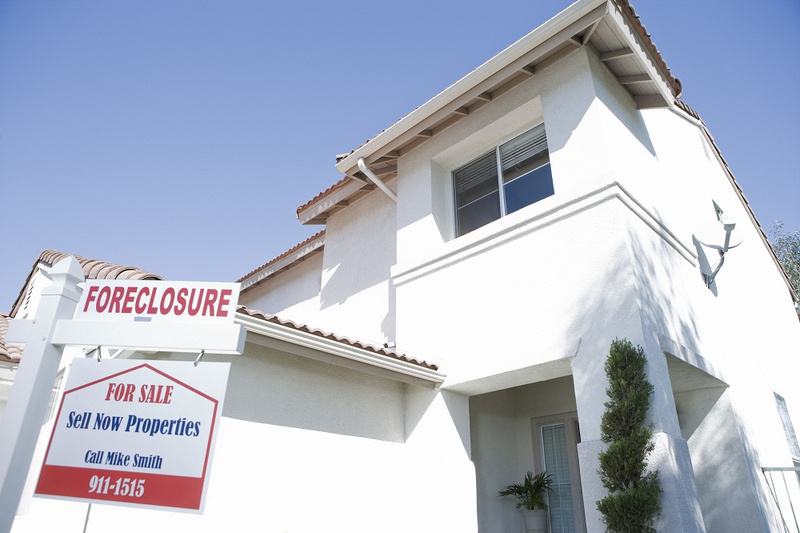 First, you need to assess your foreclosure clean out situation. Is the house being flipped and put back on the market? Are you planning to move into this home? What is the time frame that you’re working with? It’s important to know your plan so you can set dates for dumpster rental, appliance pickups, or furniture removal. You should have a good idea of how long you want this clean out to last and when you’d like it to be complete. Be sure to set yourself a realistic amount of time to get the job done. It’s important to know which appliances you’re keeping, and which ones are being removed so you know if you need to rent a dumpster in Greenville, MI, that can handle large items like stoves or refrigerators. You want to make sure you’re dealing with a junk removal company that will do the right thing with your waste. If an appliance can be restored or salvaged, you’ll want to know that too. If not, the appliance should be properly broken down and the metals should be recycled if at all possible. When it’s time to remove everything, remember that you’re removing everything. Go into each room and take note of how many pieces of furniture will be cleared out. Don’t forget the closets! 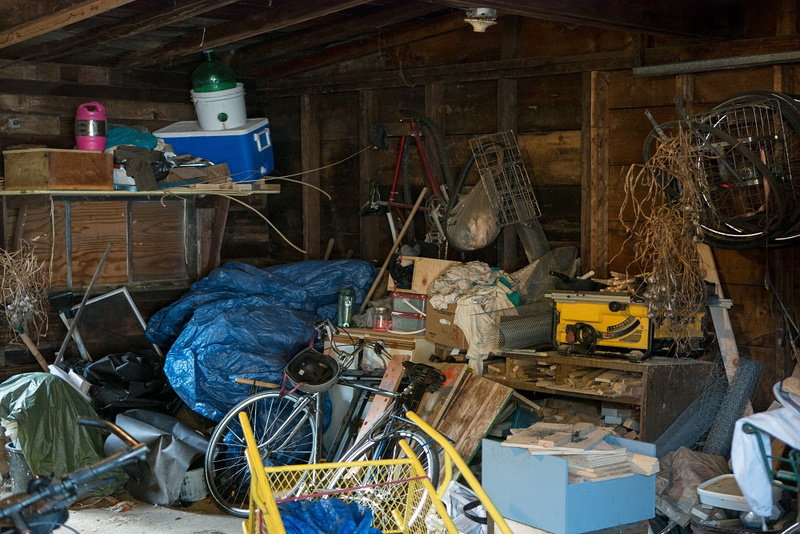 If the home contains a garage, take all of those items into consideration as well. Many garages will contain different things, such as tires, chemicals, or harmful materials that need to be disposed of properly. Many foreclosed homes will include more junk than you care to remove, but it’s a necessary task in order to make the home livable again. Of course, all major foreclosure clean outs should be completed with the help of professionals. Not only will it be done efficiently and economically, but it’ll be done safely as well. Many first-timers will assume they can handle a major clean out on their own only to discover that the job is way bigger than they imagined. Have a professional waste company help assess your project and provide you with the tools and knowledge that you need. Contact Fair Waste Services today to learn more about how to handle your foreclosure clean out.